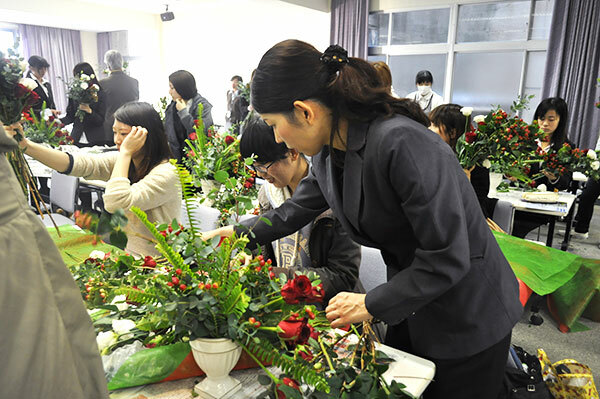 Members participate the activities with flowers. 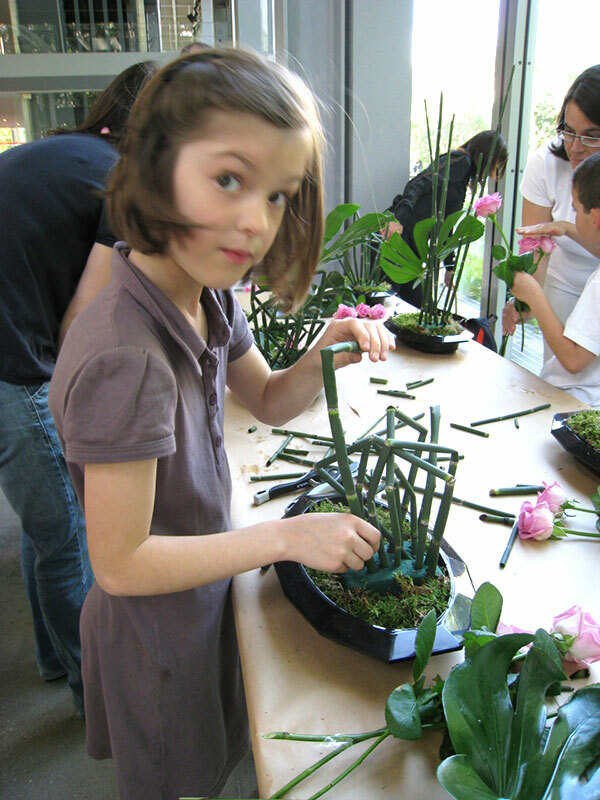 Members contribute to keep international friendship by working with flowers. 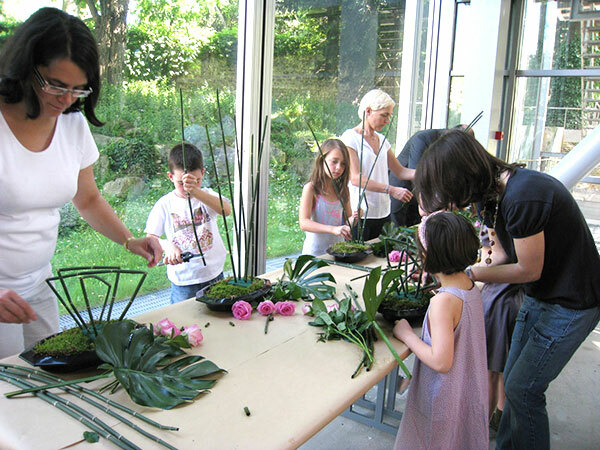 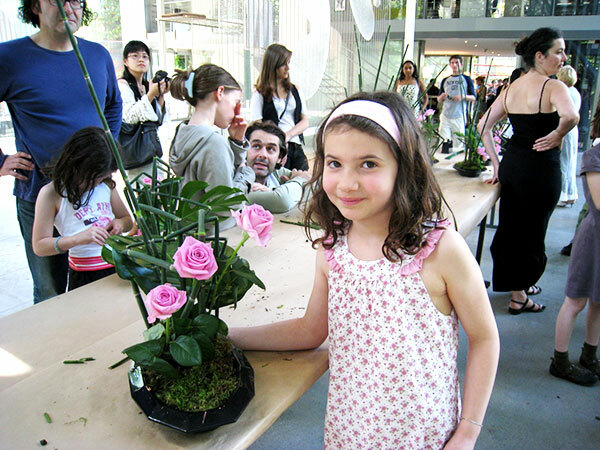 Members work to upgrade the techniques and flower arrangement in order to be able to create the composition at any time, at any place and for any occasion (TPO). 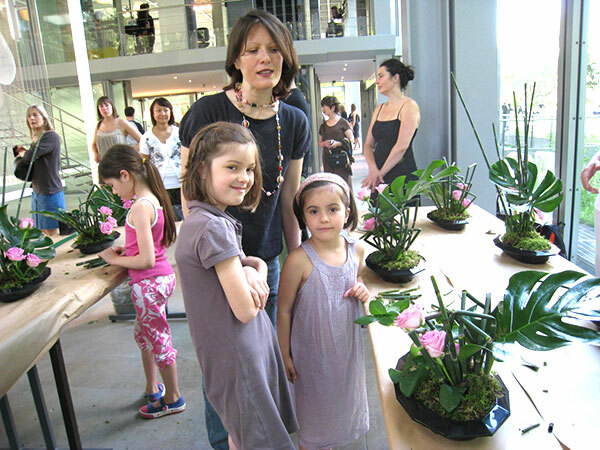 Copyright © 2015 MANAKO FLOWER ACADEMY All Rights Reserved.